Description: This July 2013 issue of the magazine features Dr. 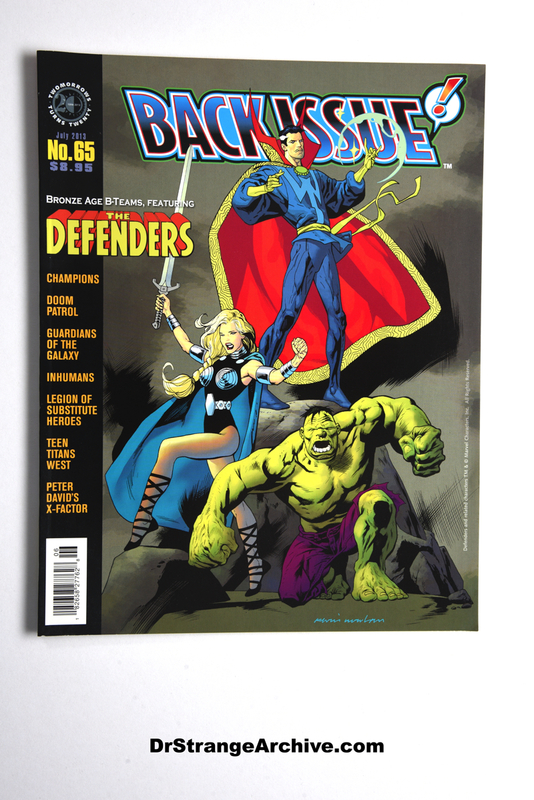 Strange and other Defenders on the cover. Doctor Strange and the defenders are featured throughout the magazine.